If you’re having problems with your hot water or want to save some money on your utility bills, consider having an energy efficient water heater installed. 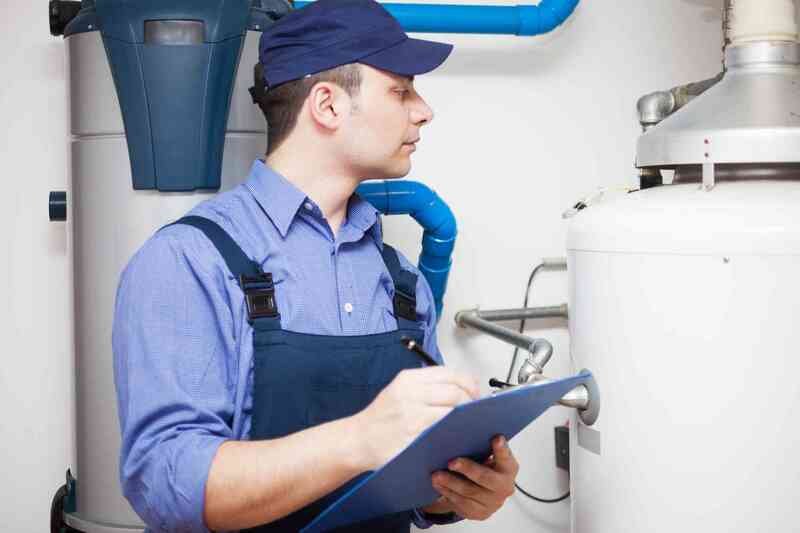 The demand for hot water in your home is consistent year-round, and if you’re having problems with your current water heater you might be looking at replacing it. Many homeowners nowadays, with the modern focus on environmentally friendly solutions, are opting to have an energy efficient water heater installed. While helping the environment may be a big factor in choosing one of these water heaters, there are many other practical benefits to going this route as well. What are the benefits of an energy efficient water heater? Perhaps this is obvious judging from the very name, but modern energy efficient water heaters use less energy than ones even five years old. Many models can achieve energy savings up to 50% from older models and this can help you save a decent chunk of change when the bills come in. Even though an energy efficient water heater may cost more money initially, that money and more is recouped in the long run. Modern water heaters are produced using more advanced technology that guarantees efficiency in your hot water supply. This, in turn, makes regular maintenance less frequent than older water heaters required. Energy efficient water heaters can help you curb your water usage. Not only that but the air pollution produced inside and outside is reduced and the systems produce minimal greenhouse gas emissions. In the long term, these heaters are manufactured using replaceable and recyclable parts which reduce the amount of waste being added to our landfills. Whereas older water heater models had an average lifespan of 7-15 years, new energy efficient models come with 20-25 year warranties. This gives the homeowner more peace of mind knowing that the heater is guaranteed for so long. And while the units cost more to produce and buy, their extended life should make this investment a no-brainer! Give Master Plumbing a call at (301) 650-9100 or contact us online to get more information on how our expert plumbers can help you with any potential plumbing problems in your home. We have received Angie’s List Super Service Award recognition for plumbing and drain cleaning every year since 2007, in addition to the Best Plumber award from Best of Bethesda. We are fully licensed, bonded, and insured and our service is unparalleled. Give us a call today—you won’t regret it! To see examples of our projects, follow us on Facebook, Twitter, and Pinterest. This entry was posted on Wednesday, November 16th, 2016 at 8:55 pm. Both comments and pings are currently closed.